Dr Kearney and his dedicated team care about your smile. Visit our modern facility in Centurion. 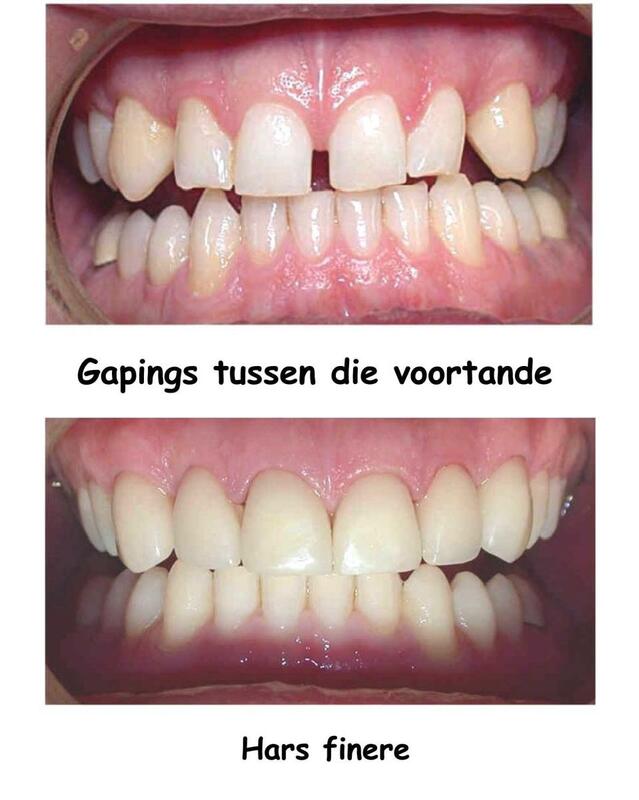 Dr Kearney established himself as the leading dentist in Centurion. Our modern but homely facility on the corners of John Vorster and Akkerboom streets in Centurion can't be missed. 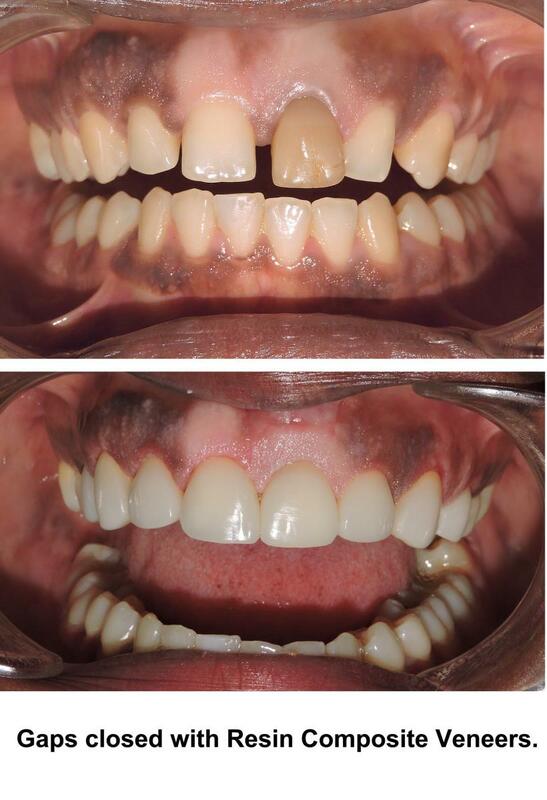 We make use of the latest 3D imaging, in house crowns and veneers and latest technology and methods. We also have two full time Oral Hygienists to assist you with your oral hygiene. Waterkloof Ridge 0181, Die Hoewes 0157, EldoGlen 0157, Eldoraigne 0157, Blue Hills 1685, Centurion Golf Estate 0046, Raslouw 0157, Midstream Estate 1692, Groenkloof 0181, Waterkloof Heights 0181, Rooihuiskraal 0157, Tamara Park 0157, Clubview 0157, Doringkloof 0157, Kosmosdal 0157, Pierre van Ryneveld 0157, Eldo Meadows 0157, Eldo Park 0157, Wierdapark 0157, Irene 0157, Rietvallei Park 0157, Hennopspark 0157, Lyttelton 0157, Monavoni 0157, The Reeds 0157, Wingate Park 0181, Waterkloof Park 0181, Sterrewag 0181, Niew Muckleneuk 0181, Moreleta Park 0181, Lukasrand 0181, Elarduspark 0181, Willow Acres 0181, Waterkloof Glen 0181, Rietvalleirand 0181, Muckleneuk 0181, Menlyn 0181, Baileys Muckleneuk 0181, Lyttelton Manor 0157, Amberfield Glen 0149, Amberfield Manor 0149, Amberfield Valley, Pretoria, Valhalla 0185, Monument Park, Thatchfield 0158. Be the first to write a review for Dr Kearney Advanced Dentistry!